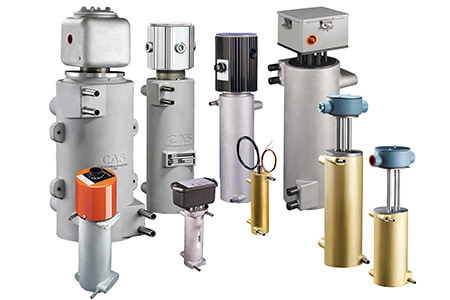 CAS serves advanced industrial markets with precision-engineered thermal components. Cast Aluminum Solutions develops and manufactures highly-engineered industrial components, the majority of which have heating or cooling capabilities, for the global aerospace, microelectronics, medical, foodservice, and industrial fluid markets. CAS products are critical to the phones we use every day, the breakthrough medicines that keep us healthy, and the spacecraft marking pathways to tomorrow. Solving complex process challenges is at the heart of everything we do. We take projects from conception, design & modeling, through prototype fabrication & performance testing, all the way to volume production. Winner of several prestigious awards - including Manufacturer of the Year (Illinois Manufacturing Alliance), Inc. 5000, and the ML100 Manufacturing Leadership Award - the CAS Team is active in the community and among the industry groups we serve. Achieving total customer satisfaction is our goal, and this philosophy is embraced at every level of the company, from executive leadership to the factory floor. These are the primary markets CAS serves. 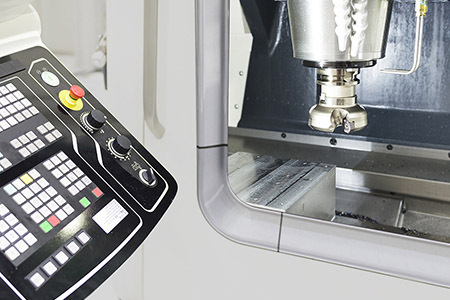 Industries such as semiconductor and aerospace have incredibly-precise requirements, and that level of precision and quality can be expected in every single component CAS manufactures, no matter what the application. Cast Aluminum Solutions also provides standard products and custom-engineered devices into a number of emerging applications and specialized market sub-sectors, which may not necessarily be listed below. CAS provides meticulously-engineered, precisely-manufactured thermal components for mission-critical applications in technology-rich sectors. Cast Aluminum Solutions offers several standard product lines, many of which are circulation heaters. Most CAS circulation heaters are functional across multiple applications, suitable for a range of industrial and commercial environments. All standard CAS offerings, including our 200 mm and 300 mm semiconductor wafer platens, are semi-customizable (available in a selection of worldwide voltages, or with several terminal enclosure options, etc.). 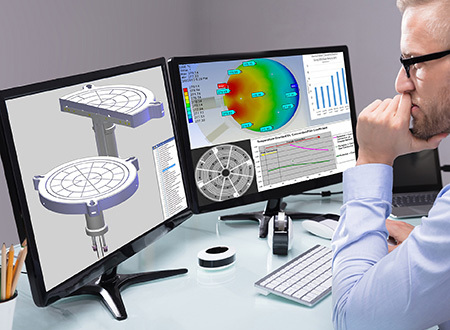 With an emphasis on solving complex challenges, the CAS New Product Development Team employs an array of sophisticated technologies to design and fabricate prototypes and first articles. And our in-house Research & Development Laboratory gives CAS Engineers the ability to conduct critical performance tests on-site. Our dedicated New Product Development Team and large Engineering Dept. are key start points for successful projects. Dedicated New Product Development Team featuring cross-functional engineers, technicians, and machinists. The group’s specialty is shepherding new products through the multi-stage development process: from initial design and conceptualization, through prototype fabrication, performance testing, and preparation for full production. The CAS Manufacturing Facility is uniquely-equipped to support the high-volume production of precision-engineered thermal components. Cast Aluminum Solutions has invested heavily in computer-assisted casting technology, state-of-the-art multi-axis CNC machines and surface finishers, in addition to a wealth of cleanroom, laboratory, and inspection implements - all configured to work in harmony via coordinated process controls and advanced tracking systems. An in-house foundry and dozens of state-of-the-art programmable CNC machines are the foundation of our manufacturing strength. Pressurized casting and tilt-pour casting methods available through our in-house foundry. Non-cast construction techniques are also available. CAS fabrication processes generate consistently high quality and excellent part-to-part repeatability.